The ALAEA is now accepting expressions of interest for enrolments for a third B1 Exclusion Removal Course offered by Padstow TAFE. The cost is as advertised $3500 for members and AMEs and $5,500 for non-members. 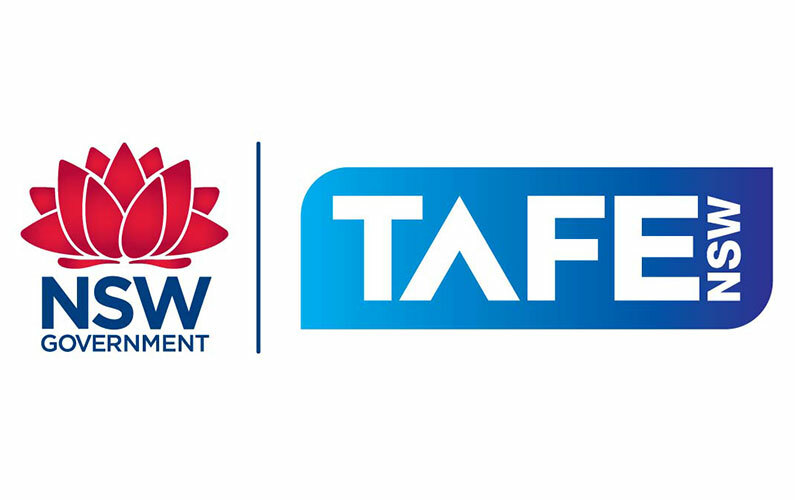 A draft classroom schedule has been prepared by TAFE NSW and is due to commence on the 16th of October 2017 in a modular format. The final go-ahead for the course will depend on minimum numbers. By enrolling now you will secure your spot, receive immediately – Course Material, OJT – Journal for Practical Experience which you can start filling out now. The RPL interview will be held on the orientation day. Email the ALAEA at training@alaea.asn.au to confirm your interest. You’ll receive an invoice, direct debit form and you’ll need to complete the TAFE NSW enrolment process. Once payment arrangements are finalised you’ll receive your course pack. Exam date and time 9th February, 1pm. 19th to the 23rd February 2018 Exam date and time 23rd February 1pm. Exam date and time 9th March, 1pm. 19th to the 21st March 2018 Exam date and time 21st March, 1pm. Exam date and time 6th April, 1pm. Exam date and time Practical assessment.